Real estate brokers, beware of a fraudulent scheme involving listed vacant properties. Here is the scenario. 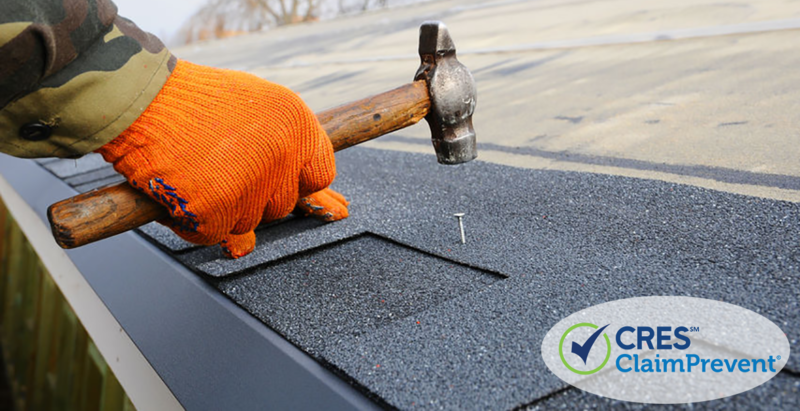 Acting as the property owner or an agent of the listing office, the scammer contacts roofers asking for a quote to replace a roof. The scammer explains that the roof is covered by insurance, and the roofer agrees to charge an inflated price. The scammer pays with a stolen or false credit card number, then demands payment for the difference between the actual cost and the inflated price billed to insurance (usually a few thousand dollars). The roofer pays the scammer before discovering the fraud. Unable to find or contact the scammer, the roofer goes after the broker who listed the vacant property to recover the cost of the new roof. First, the scammer sought only a few thousand dollars, the difference between the quoted and inflated prices. Last, the contractor pursued claims against the listing agent rather than take responsibility for his actions. Brokers must appreciate that fraudulent schemes are varied and complicated. To protect against this type of attack, brokers should schedule regular and random visits to the property, looking for signs of unauthorized activity. Contributed by James M. Meseck. Shareholder, White and Steele, P.C. Mr. Meseck´s practice focuses on litigation. He represents insurance companies as well as defends insured and self-insured parties who have been sued by third parties. Much of his practice focuses on defending real estate brokers, appraisers and mortgage brokers in civil actions as well as administrative licensing disputes. 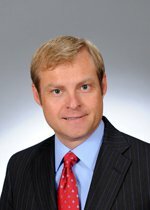 He has also represented clients in a wide variety of liability claims and declaratory judgment actions, including cases involving trucking and motor vehicle accidents, premises liability, food related injuries, contract disputes, employment disputes, actions based on Section 1983, real estate matters, professional liability, professional licensing and disciplinary matters, wrongful death, and traumatic brain injury. Mr. Meseck has written and lectured on these topics. Mr. Meseck began as a law clerk with White and Steele in 2000 and became associated with the firm in 2001 following graduation and his admission to the bars of Colorado and Wyoming. He was made an Officer of the firm in 2007. In 2010, Mr. Meseck was recognized by Colorado Super Lawyer Magazine as a Rising Star.